Simply Beautiful by Felicity is a home based Beauty Salon in March, Cambridgeshire. 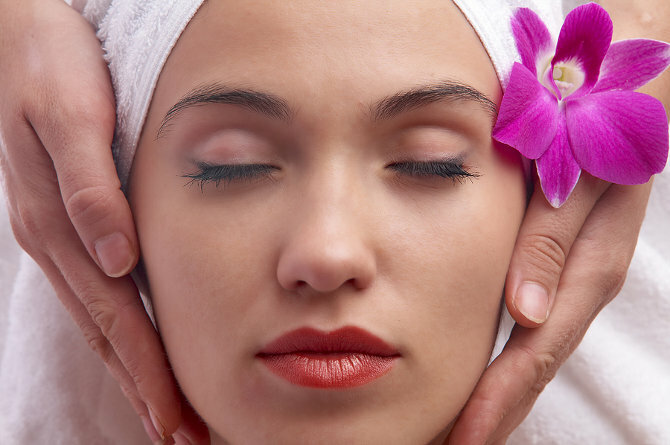 Simply Beautiful offers a full range of beauty treatments by a qualified Beauty Therapist in a fully equipped Beauty Room. Mobile appointments are also available.